Heritage and other historical building projects are complex. There are usually different interest groups involved - such as a council, heritage or conservation organisations, and a private owner - each with different expectations. Added to that, the rules and regulations can be tough to untangle. You want to provide the best solution for already challenging heritage projects, and you’re balancing quality against cost. What you need is a roofing solution for heritage projects - a roof that’s lightweight, durable and preserves the original aesthetic of the building. In this blog, we explain how Metrotile roofing systems address these needs. When you’re re-roofing a heritage building, you need a high-performance roofing system that preserves the look and character of the original building. 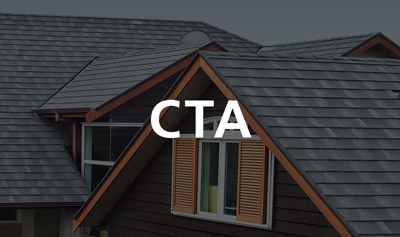 Happily, roofing technologies have come a long way in recent years, and you can replace old, heavy roofs with lightweight roofs that look just as good. A new roof can significantly reduce building load - just replace the existing concrete roof tiles with lightweight metal tiles. At less than 7kg per square metre, Metrotile offers a lightweight roofing system. Heavier options incur high engineering costs during construction, so the use of lightweight metal tiles can make all the difference to building costs. It’s not just about cost. It’s also important that any replacement roof meets today’s standards for structural engineering and seismic strengthening. As a builder, you know not to compromise on the integrity of a build. If risks aren’t properly addressed, you face serious safety and compliance issues. The new metal roofs are much lighter than the old concrete tiles, which reduces building load and saves on construction costs. But do they look authentic? Heritage buildings reveal to us moments of the past - we preserve them so that we can keep telling their stories. If it doesn’t look the part, it’s a failure. The roof of a heritage building needs to blend seamlessly into the overall style of the building. At Metrotile, we understand that preserving the original look of the building roof is a critical part of any heritage project. With Metrotile’s roofing systems, you can give an old building a new lease on life, meaning it can see regular use again. This allows those who use the building to feel a sense of connection to the history. With some clever engineering, our communities continue to grow around these buildings, rather than losing them to the ravage of time. It should meet the standards, and it should last. As well as earthquake strengthening, you should consider the changeable weather that New Zealand is prone to. You want a roof that can withstand the high winds and rain of thunderstorms, perhaps snow. With Metrotile, your build will remain watertight even in our rainiest regions. A Metrotile roof is also protected from the harsh UV rays of the sun - these metal roof tiles are built to last! Get peace of mind on your heritage build with Metrotile, who back their product with a 50-year warranty. 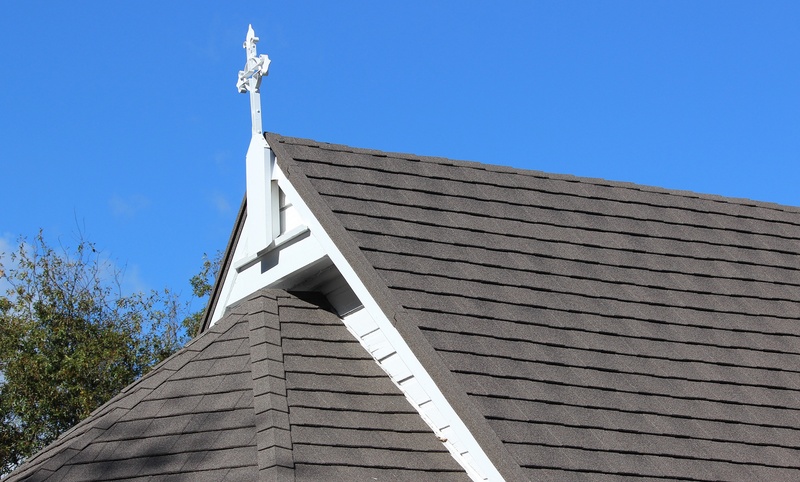 A heritage project is a big commitment, so do it justice with our high quality roofing. If you’d like to learn more about Metrotile’s metal tiles, check out our interactive guide.